Tricks of the Trades can put your creative kitchen ideas in to motion to make the form and function of your kitchen come together. 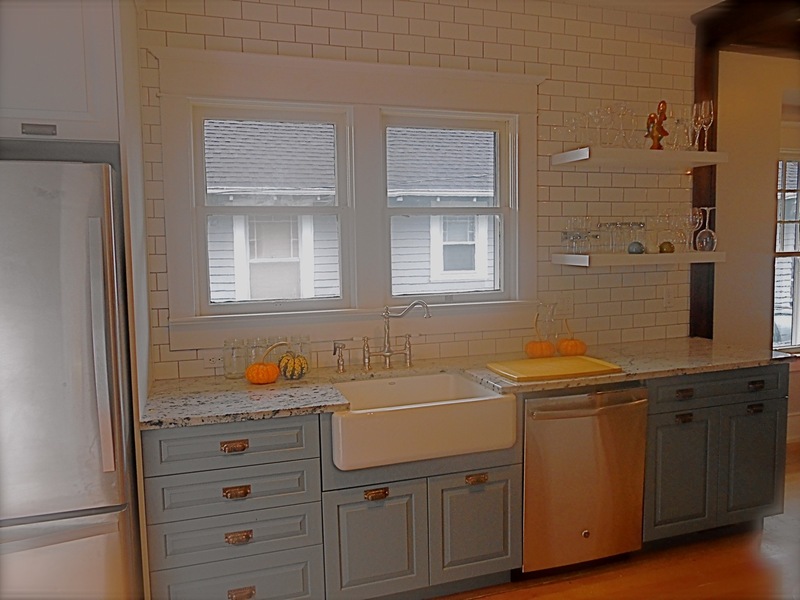 We can completely renovate your kitchen, or upgrade and update your existing one. Your kitchen is possibly the most important room in your home. We can help get your home ready to sell with surface treatments for a clean presentation, or we can also install your dream kitchen. There are so many products and ideas on the market today for beautiful, functional kitchens that you can have too. Your kitchen remodel can be made easy on your budget and the environment by having us re-work your existing cabinets or other elements of your existing kitchen to update the look without gutting it. We look forward to helping your kitchen reach it's potential. 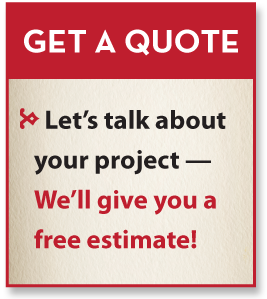 Contact us to schedule an estimate to talk about your kitchen's renovation!